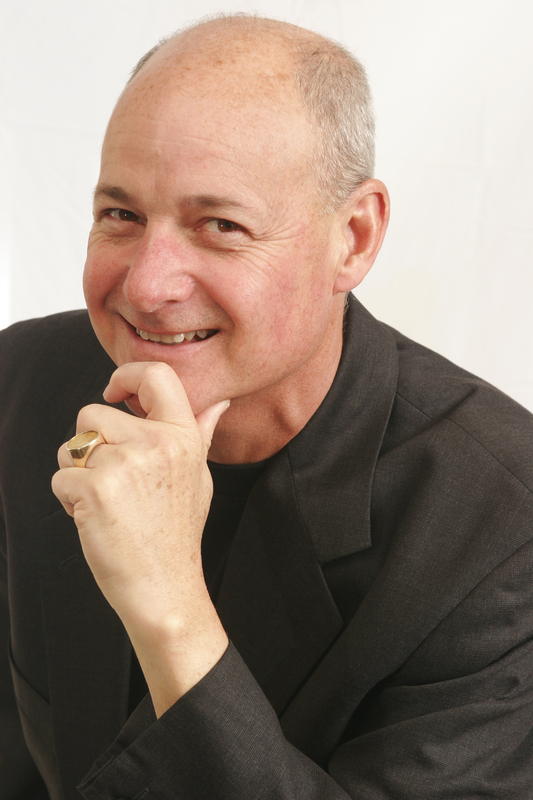 Ed Rigsbee, Certified Speaking Professional, Certified Association Executive, is the ROI Guy, helping corporations and non-profit organizations to show their customers and members, an excellent return on their investment. With more than 2,500 published articles to his credit, Ed is a regular contributor to business, trade and professional publications globally. Ed has been an adjunct professor for both the Universities of California at Santa Barbara and California Lutheran University. In the mid-1990s, Ed’s natural gift is the ability to quickly synthesize information, cut through the unnecessary…delivering timely valuable insight. Ed is also the co-founder & executive director of an IRS recognized 501 (c) (3) public charity (the Cigar PEG) that is committed to philanthropy through fun…donating (since 1999) over $650,000 to various relief & medical causes. Besides his speaking, writing and consulting activities, Ed enjoys snow skiing and scuba diving. Ed and his wife Regina have two sons, Ryan and Jonathan. They have been (mostly) happily married since 1974. He’s got some great ideas on how to get straight to the money. Let’s give Ed a warm [insert your organization’s name] welcome.